Use this to refill 8 16oz bottles for the price of 6 16ozbottles. There's no flaking, clogging, or white residueon dark fabrics. 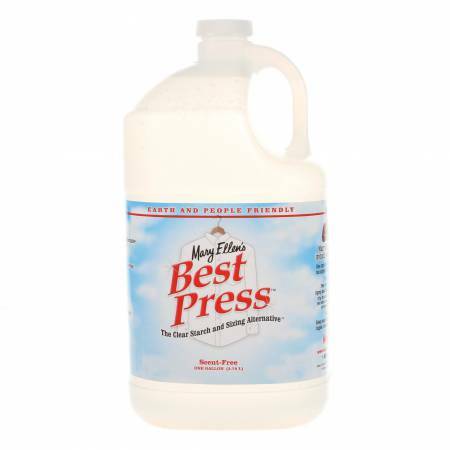 A special stain shield protects fabricsand Best Press helps resist wrinkles. Best of all, it's moreeffective than any starch you've ever used.